How to remove, delete or uninstall unwanted software apps on Mac? There are many software apps which we once download but then we find that we don’t use them often or at all and wish to remove these unwanted Mac software programs and apps. Here we will read about as how to do this but before that note that uninstalling Mac software applications is a bit different to the process on a Windows PC, and there are some stubborn Mac programs that even the best of us have troubling getting rid of though there is always a solution to this too. Removing these unwanted software apps also makes space on the device and speed the work also. In Windows, programs must be installed with special installer wizards, and more pertinently must be removed by the same kind of mechanisms. Microsoft initially let software developers install many fragmented pieces of their program wherever they liked across the C: boot drive. Aside from the system security problems this can create, it also makes uninstalling executable programs in Windows a chore that can only normally be undertaken by automated programs. On the Mac, things are a little different. After Apple adopted NeXT OS and launched Mac OS X in 2001, it also maintained the Unix way of separating system files from a user’s working space. So programs are typically stored in the /Applications directory, and a user’s preferences for how that app may be configured are stored in ~/Library/Preferences. Additionally, there may be some necessary supporting files stored in ~/Library/Application Support and /Library/Application Support. The apps themselves that live in the Applications folder, although they can be stored elsewhere too. They are actually bundles of many files all packaged together. 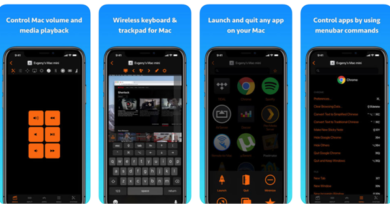 As far as the user is concerned, you just need to double-click on an app’s icon – or click once for a shortcut that’s held in the Dock – and the application will launch, using all the resources it needs stored in the application package and elsewhere. 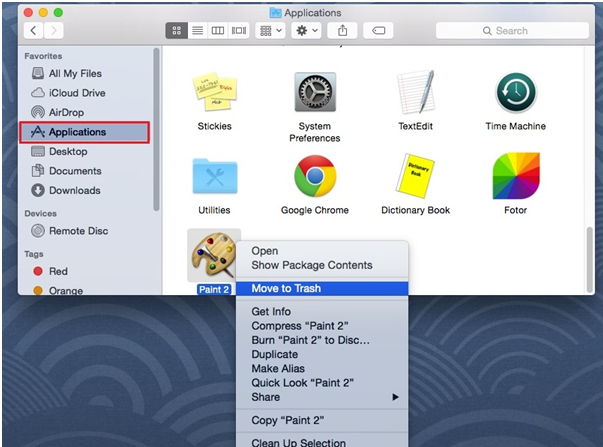 Which means, to uninstall an application in macOS, you need only drag the app to the bin. Note if you don’t run the Mac with an administrator account, you will also be asked for an admin password in order to delete an app. Additionally you could delete the app’s preferences from your Library folder. The Library folder has been hidden by default since Mac OS X 10.6, but it’s easy to reveal it. In Finder, click on the Go drop down menu in the top bar, and with the menu showing, press and hold the Option key. The Library option will appear between Home and Computer in the drop down – click this to open the folder. But there are some applications which don’t play so nicely by these rules like Adobe and Microsoft applications for the Mac, and nagware/semi-utilities such as MacKeeper. 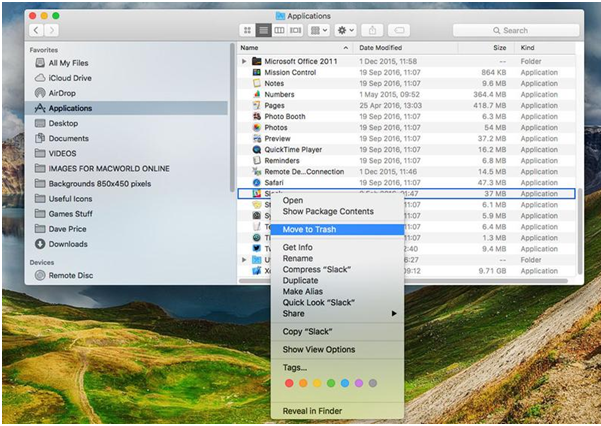 This latter rogue application, which promises to clean up your Mac and make it perform faster, goes out of its way to install files in difficult-to-delete places. Moreover, in this example the supplied Uninstaller app will not necessarily remove all the unwanted crud after uninstalling the app. You must be vigilant here for unexpected launch daemons (‘launchd’ files) that allow hidden applications to automatically launch at boot. If you are Mac pro then you can use the command-line Terminal.app to seek out and remove unwanted fragments. 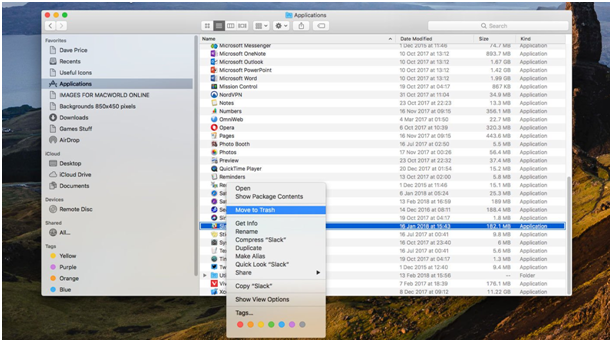 A slightly less dangerous way is with a graphical file finder such as the marvellous Find Any File, which will find all the hidden files that Apple conceals in normal Spotlight searches. Nevertheless it must still only be used with caution as it is possible to delete essential system files. In general, be wary of deleting anything from your Mac that requires you to type in an administrator password. Also there are also shareware utilities that promise to do all the hard work of tracking down errant app files and delete them for you. Some of the known applications are Uninstaller, AppCleaner, AppDelete and CleanApp which you can download and use them for this purpose. Can I play Tangled up in Blue- Marvel’s Guardians of the Galaxy adventure game on Mac? 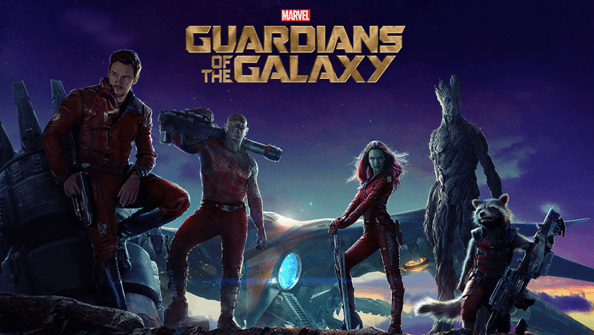 August 20, 2017 Kamal Kaur Comments Off on Can I play Tangled up in Blue- Marvel’s Guardians of the Galaxy adventure game on Mac? Is Royal Vegas the best casino to play games on Mac device? April 20, 2017 Kamal Kaur Comments Off on Is Royal Vegas the best casino to play games on Mac device? 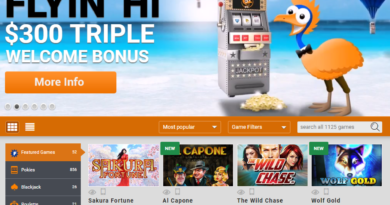 What are the Top Rated Pokies Apps on iTunes? 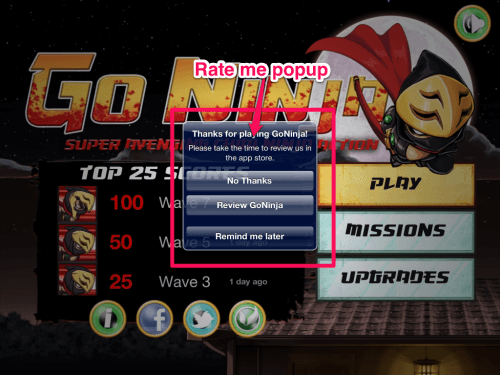 March 19, 2015 Native Pro Comments Off on What are the Top Rated Pokies Apps on iTunes?